Fish & Chips. We've all had them. But, have we really? The secret is in the batter, and no one knows that better than the English. Enter Josh Kinsella. Local chef. Luton native. Chippy lover. 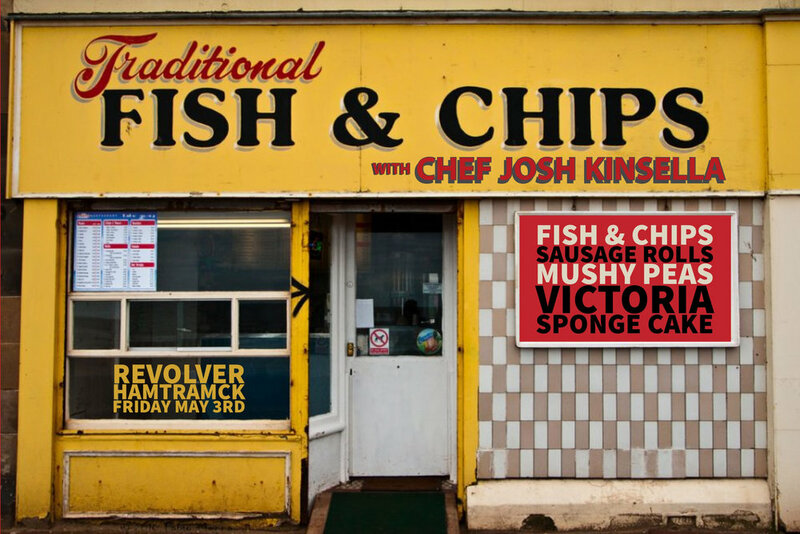 Josh is on a mission to bring "Proper Fish & Chips" to Detroit. Come for the food. Come for the accent. Just come. So, I moved from England to this area when I was 15. After high school, I went to culinary school. While there, I was working at Bistro 82 under the real legends. Within a few days of finishing school, I moved on off to Chicago to work at Blackbird. Now I’m at Forest, in Birmingham. Since moving here, I have been looking for, as I would call, Proper Fish and Chips. Thus far, it has not been going too well. I hope the night of my dinner I can make everyone feel like they are in England."